In addition to conventional and government lending experience, each member of the Quest Advisors team has specialized experience in one of the core competencies within our company, including mortgage banking, quality assurance and/or underwriting. With Quest Advisors acting as your trusted advisor to handle compliance requirements, you are able to focus on the financing needs of your customers. Our team has experience as professional managers, quality control analysts, researchers, and processors who have held various positions with independent mortgage banks, bank-owned mortgage companies, banks and mortgage insurance companies. Charles Sewright, Chairman & CEO, actively guides the quality control and regulatory compliance reviews and analyses, operational consulting, and business development functions. 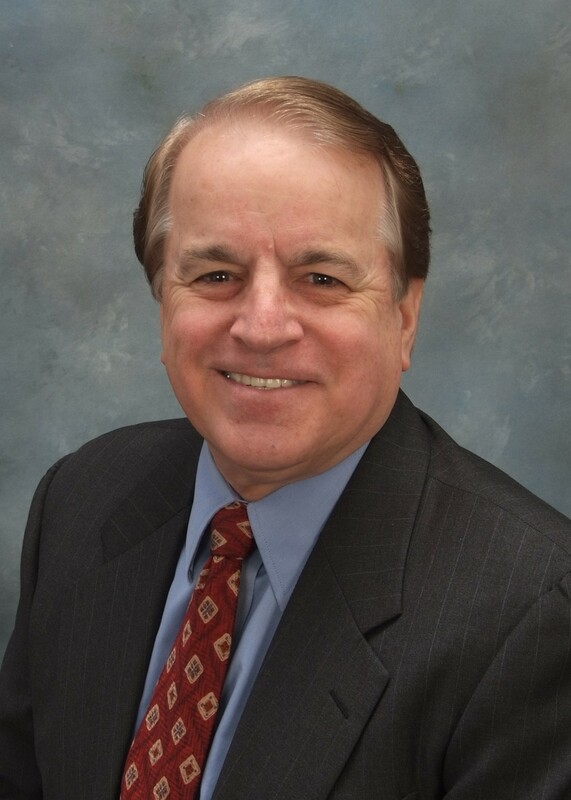 Charles has over twenty-five years of mortgage banking experience, and has served as President and CEO of three national, full-service mortgage-banking companies, in addition to twenty years experience in corporate finance (including both national commercial bank-owned and federal savings bank-owned mortgage companies). He is also actively engaged in industry policy development. He has served on the national Fannie Mae Advisory Council and the Freddie Mac CEO Roundtable. His ongoing involvement with the Mortgage Bankers Association (MBA) includes serving on the Board of Governors and Executive Committees; Chairman of the Freddie Mac Liaison Committee; active involvement in the quality assurance, legal Issues, and regulatory compliance committees; and most recently serving as Chairman of the Quality Assurance Committee. He also sits on the Board of Governors for California State University at Long Beach, where he earned his B.S. Degree in Accounting and an MBA. Traci Mollot, President & COO, having joined Quest Advisors in 2001, has deep experience in the regulatory compliance side of the industry. Traci is responsible for managing the day-to-day operations of the company, the QC Underwriting Staff, and regulatory compliance research and audits. 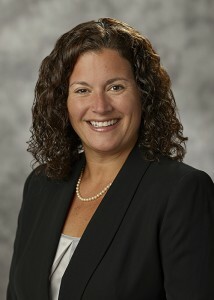 Prior to joining Quest, she actively sold real estate for 8 years and currently maintains an active Real Estate License. Prior to her real estate and financial industry experience, Traci was the Director of Rehabilitation and lead Physical Therapist at Northwood Nursing and Rehabilitation Center in Durham, NC. She supervised all aspects of the day-to-day operations for the multi-disciplinary rehabilitation department, including Physical Therapy, Occupational Therapy, and Speech Language Pathology. She established and maintained a healthcare regulated compliance program, and simultaneously maintained an active Physical Therapy caseload. She has a Master of Science degree in Physical Therapy from Arcadia University and a Bachelor’s degree from Indiana University. Traci is also a Licensed Real Estate Broker in North Carolina as well as a Licensed Physical Therapist in North Carolina and New York. 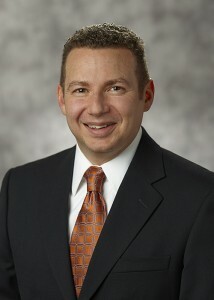 Matthew Reich, SVP & Chief Business Development Officer, joined Quest in January 2009. Matthew develops new business and contributes to process improvement to mitigate potential risk and improve efficiencies for all clients. He provides clients with finished products, communicates critical new industry information and ongoing customer service. Prior to joining Quest, Matthew was a Multi-Unit Director with Aramark Corporation. There he focused heavily on customer relations. He has experience in all aspects of financial forecasting, resource allocation, business accounting, strategic planning and control. He has led these accounts through start-up, survival, turnaround and growth modes. Matthew holds an MBA in Operations Management and Process Improvement from Rochester Institute of Technology (RIT), and a BA from Michigan State University. He is an active member of the Mortgage Bankers Association and the Mortgage Bankers Association of the Carolinas, both Raleigh and Greensboro chapters. He also serves on the MBA’s Risk Management Committee.